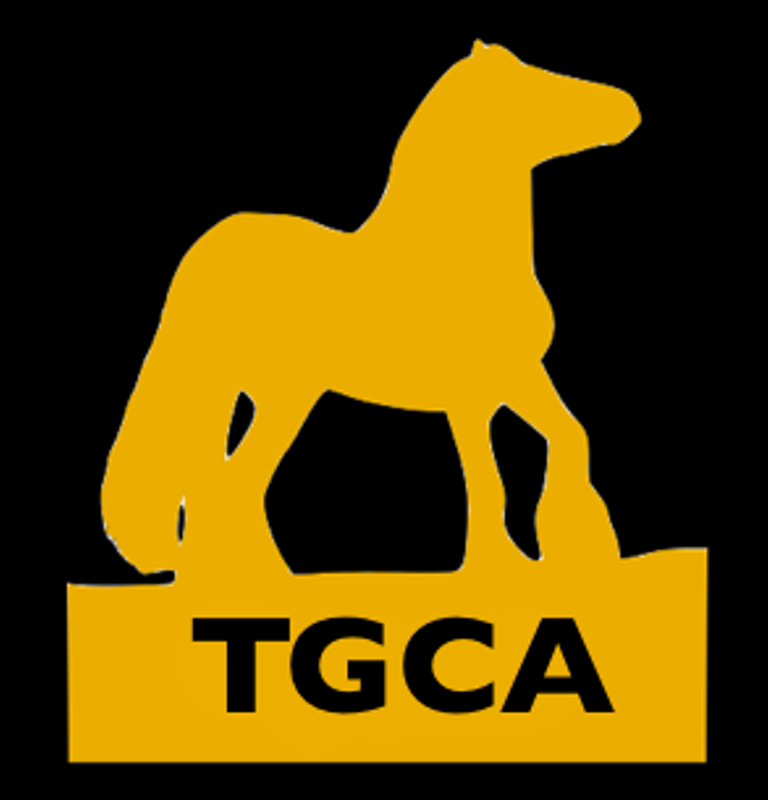 The TGCA is the only officially recognised Breed society for the Traditional Gypsy Cob, meaning only the TGCA can issue an ID (Passport) with the official breed within as well as recognised breeding where applicable. While the issuing of basic ID (Passport) is allowed through any Issuing Body in the UK, as non-breed documents, it is clearly stated by DEFRA that no horse's breed may be included. Please note all members must adhere to the members handbook for the duration of their membership. The TGCA Ltd can at any time revoke the right for individuals to obtain or withhold any current or futures memberships.